Grab also said that they are committed to 'fair pricing'. In relation to the final decision of the Competition and Consumer Commission of Singapore (CCCS), Grab said that they are ‘glad’ that the completion of the investigation on the Grab-Uber merger did not require the transaction to be ‘unwound’. They noted that the merger deal was not ‘intentionally’ or ‘negligently’ done to defy competition laws. Moreover, the ride-hailing firm pointed that the non-exclusivity conditions set by the CCCS should also be applied to taxi operators as well. 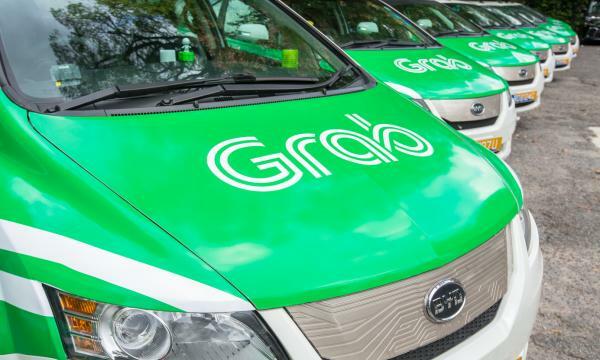 "Grab believes it should not be the only transport player subjected to non-exclusivity conditions,” Grab Singapore head Lim Kell Jay said. “This is inconsistent with taxi industry practices and does not create a level playing field." According to them, it is unfortunate that CCCS is ‘taking a very narrow market definition’ considering its conclusion that the merger resulted to a substantial lessening of competition. “Commuters are free to choose between street-hail taxis and private hire cars, and it is a fact that private-hire car drivers’ incomes are directly impacted by intense competition with street-hail taxis,” Lim explained. Meanwhile, despite the watchdog’s findings that merger has enabled Grab to increase prices following its purchase of Uber, the firm responded that they are ‘committed’ to fair pricing and has not raised fares since the merger. The firm said that they will abide by the remedies set out by the CCCS and will continue their dialogue with the agency as well as with the Land Transport Authority (LTA) in order to create a ‘level playing field for all’.